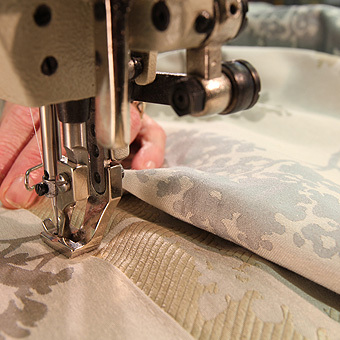 Our industry leading, ‘order to installation’, service takes all the hassle away from the sourcing and selling of curtains and blinds. 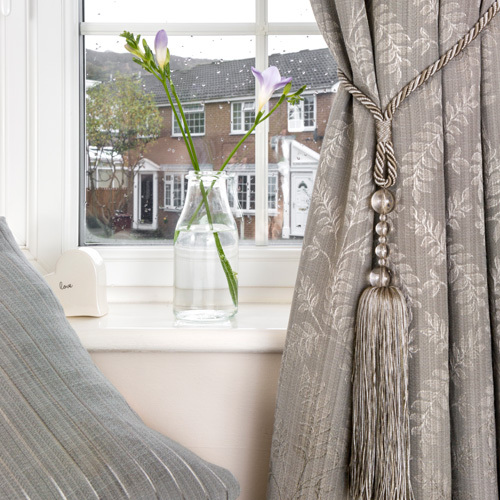 Through our ranges – ‘Classic’, ‘Select’ and ‘Supreme’ – we have a wide choice of high quality curtains and blinds that will suit all tastes and budgets. 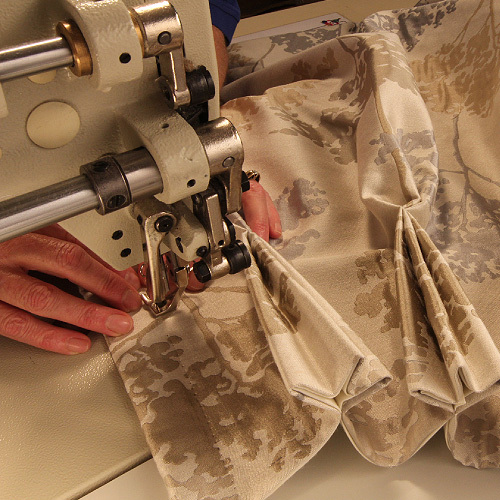 Each range is kept up to date with all the latest fabrics, styles and fittings. 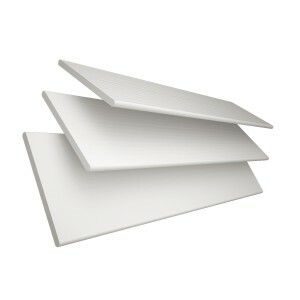 This includes a wide choice of accessories – tiebacks, pleats and curtain poles – to select from. Flame retardant curtains and blinds are available for commercial applications. 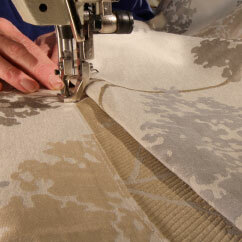 Our prices are always at a fraction of the cost of typical custom made curtains. 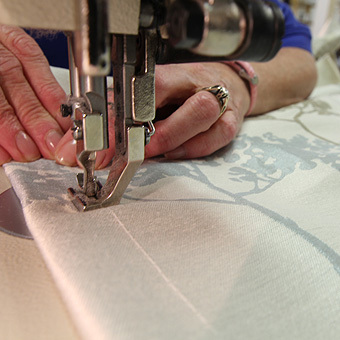 Central facility means that we manage the production process from start to finish. Skilled operators deliver exceptional standards of workmanship. 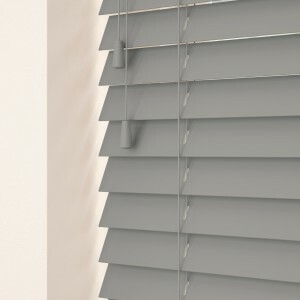 Service includes the installation of all curtains and blinds. 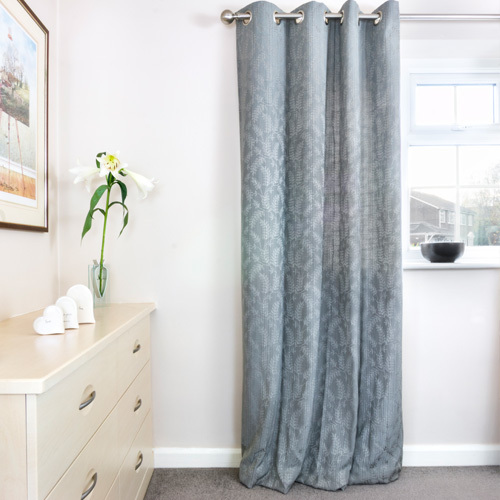 For many of our customers, particularly housebuilders, we have created a simple way to sell curtains and blinds. 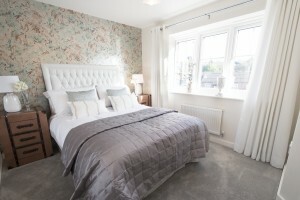 Sales staff can take each home purchaser through a huge range of options with the fabrics in each range available at the same price. ‘Classic’ is primarily for entry level and stock properties. ‘Select’ comes into its own where large volumes are needed. ‘Supreme’ is a must when exclusive finishing touches are needed. 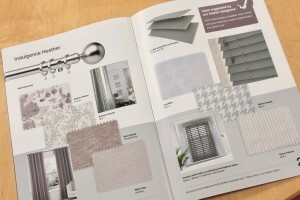 Each range has its own lavish sales presenter featuring fabric swatches, details of accessories and a selection of inspirational room set photographs that make it easy for customers to imagine how they can dress their own home. 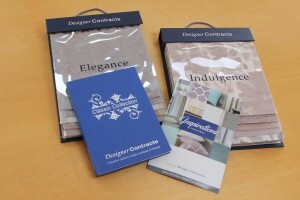 We supply Curtain Negotiator Packs that help guide sales staff through the process of dealing with homebuyers. 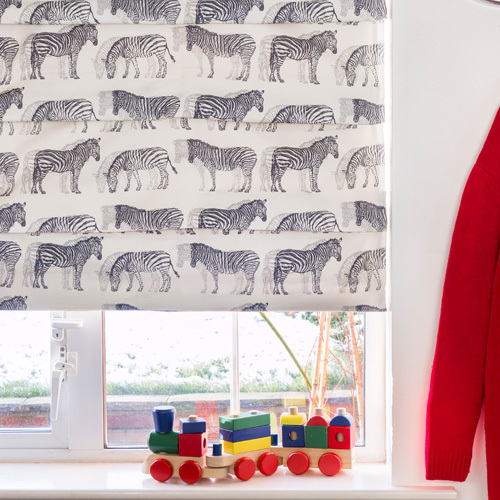 We’ve made selling curtains and blinds simple. 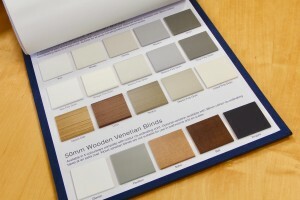 We also provide a Care leaflet that can be given to the homeowner. This can be branded for any housebuilder and provides details of how to look after the curtains and blinds in the customer’s home.